Life isn’t always sweet. Bad things happen. You could lose your job, your car might die or the boiler might freeze up. And if you don’t have a financial buffer to fall back on it can make a bad situation worse. It’s a fact that most Brits do not have the extra means to deal with the unexpected. A survey by Money Advice Service found that nearly half of British adults do not have more than £500 in savings. Do you feel a surge of panic when you think about things going wrong and not being able to pay for it? But what if you could build up a realistic emergency fund in six months? That’s the sort of challenge we like here at Money Nuggets. 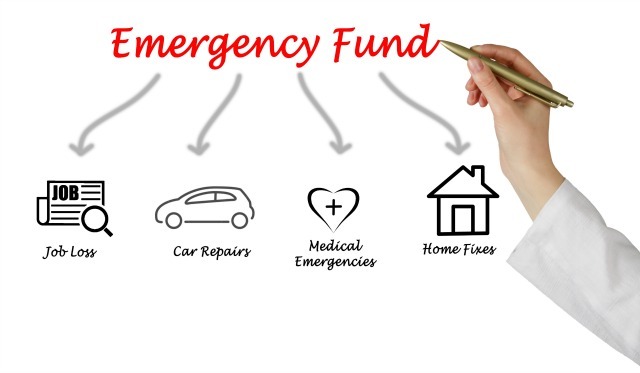 So we’ve put together some ways you can make your emergency fund a reality…FAST.